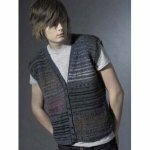 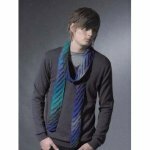 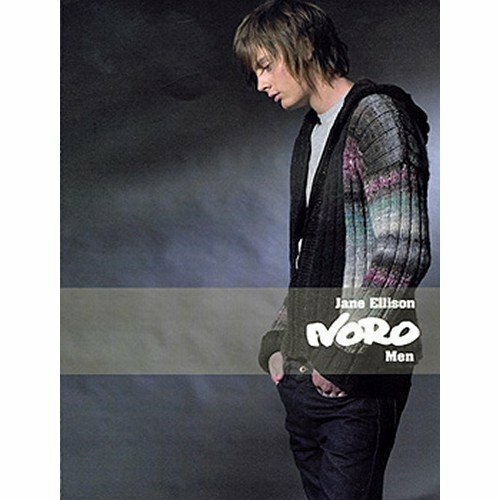 The Noro Men Book by Jane Ellison contains 75 pages and 17 projects for Noro yarns. 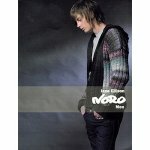 Jane was very excited with designing her first men’s book for Noro. 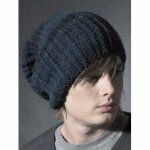 Jane has continued this book with the same philosophy, to create patterns with no complicated abbreviations or techniques, just straight forward simple patterns.